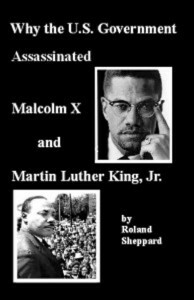 Why the U.S. Government Assassinated Malcolm X and Martin Luther King, Jr.
My name is Roland Sheppard, I am a retired Business Representative of Painters Local #4 in San Francisco. I have been a life long social activist and socialist. 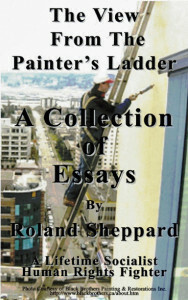 Prior to my being elected as a union official in 1994, I worked for 31 years as a house painter. 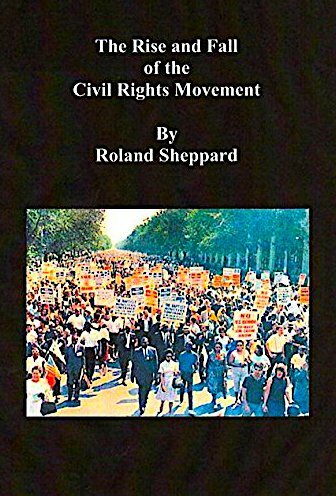 My web page stands for equality of all people, These essays are written from my ground floor view as a participant in the Antiwar movement, the Black Liberation Movement, the Women’s Movement and the struggle for workers democracy and freedom for all humanity. For Socialism! I have led a unique life. I am one, of the few people remaining, who was at the Audubon Ballroom when Malcolm X was assassinated. House painting was my vocation, but working for a better world has been my lifelong avocation. I became especially interested in the environment when I was diagnosed with cancer due to my work environment as a painter. I learned how to write essays, when I first got a computer, in 1998. Using the internet and my word processor, I was able to put together all the medical legal arguments on my breakthrough workers’ compensation case in California, proving that my work environment, as a painter, had caused my cancer. During the course of the five-year struggle, I won a $300,000 settlement of my court case and, incidentally, I learned how to write. 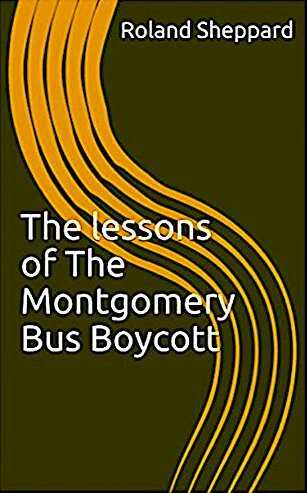 In my retirement, I am writing about my life experiences as a socialist, as a participant in the Black Liberation Movement, the Union Movement, and almost all social movements. My, essays are based upon my involvement in the struggle for workers democracy and freedom for all humanity. It is my hope that these essays, which I regularly update, when I discover more facts, will help future generations of Freedom Fighters. The Assassinations of Malcolm X and Martin Luther King, Jr.
2004: Did You Know Hunters Point Naval Shipyard Still Has Radioactive “Hot Spots” Since World WarII? Why the Government Assassinated Malcolm X And Martin Luther King Jr.
Another Global Warming Elephant in the Room: The Pentagon Military Industrial Complex! Earth Day Editorial: Survival of the Human Species is Now at Stake! Editorial: U.S. Capitalism Can’t Get The Lead Out of the Environment! Genetic Engineering – Danger Along the Food Chain? Monsanto: “Playing God in the Garden” Mutant Potato For Alien Food Supply? rBGH in Milk? Nuclear Power: What Have They Done to the Rain? We need to remove our misleaders now! Peter Infante’s Cancer and Blue-Collar Workers: Who Cares? PG&E’s Christmas Rip Off Time To Nationalize Energy Corporations! Why I Do Not Celebrate Labor Day! Why The West Virginia Teachers Won! Where to go from here? Big Oil Fracking California—Big Energy Corporations, Politicians, and Water Do Mix! : Thirsty Oil Companies Need More Water! During Natural Disasters: Is ‘Looting’ a Crime? Is Survival a Crime? Who Are the Real Looters? Editorial: Humanity Cannot Survive Under Capitalism! Editorial: The Big ‘Entitlements’ Swindle Workers Wages Are Not ‘Entitlements’ — We Earn Our Benefits! Editorial: 1% Rule Has Always been Consitutional! 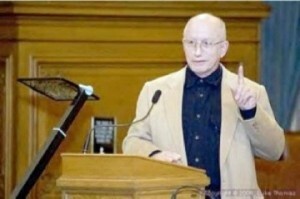 In Defense of Marxism: In Defense of the Fourth International! Time To Nationalize The “Privately owned ‘Public’ Utilities”! : Instead of Nationalizing Their Debts— Nationalize Their Assets! Obama Left Trump the Power to Declare Martial Law! Occupy Wall Street Demonstrates The Need To Build An Organization of All Anti-Capitalist Forces! The American ‘Left’ has become ‘Reformist’ — It No Longer Espouses or Stands For the Principle of Working Class Independence!